My name is Rikke Cecilie Hjorth Bergh, and I was born in 1996. I live in a small agricultural municipality in eastern Norway, surrounded by beautiful nature and landscape. My passion for animals, and dogs in particular, began long before I could even walk or talk. 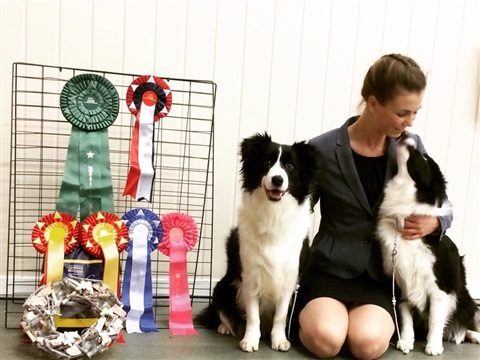 My parents run Kennel Vanity, and they breed Rough Collie's, Shiba Inu's and Brittany's. You could almost say that I was "born to do this". 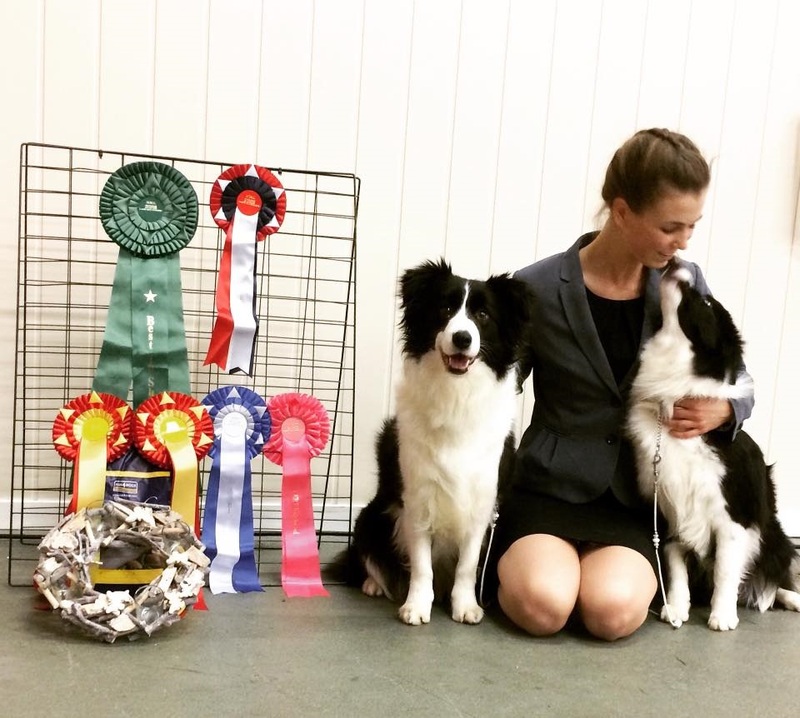 I entered the show ring as a two-year-old and started training our dogs for competition myself. My determination got me far, and the interest for dogs started to germinate. 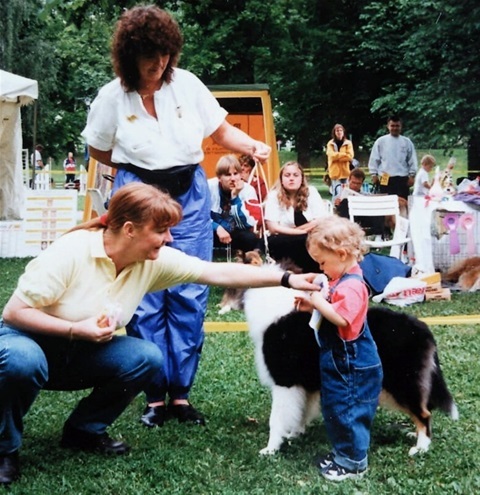 I flourished in the ring and was early handling dogs for others. As a youth, the interest for genetics and breeding was growing. I started to realize the meaningful and large impact breeders have on the development and progress of a breed. The very useful tool we have been given, and how fun and very exciting it is to learn about it. 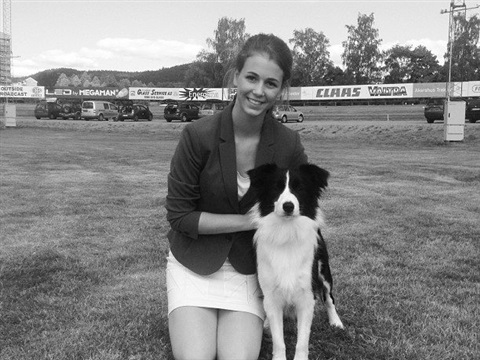 I currently study a Bachelor's degree in Animal Science at the Norwegian University Of Life Science, with special emphasis on Animal Nutrition and Breeding, Genetics, Nutrition and Care for dogs and cats. 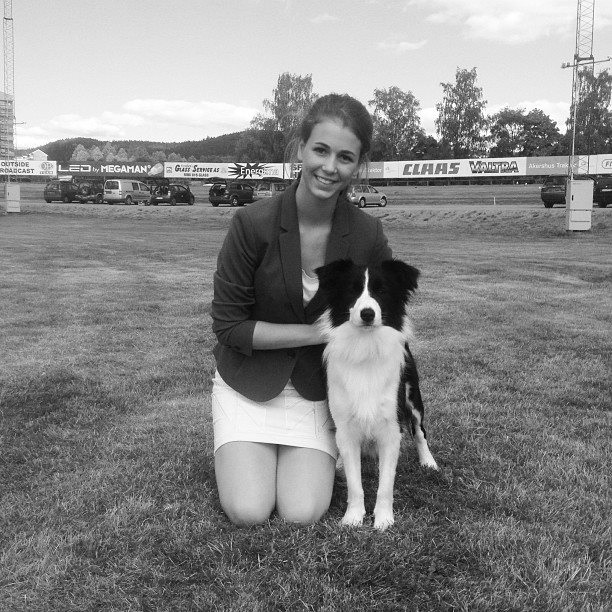 I have completed a year with English grammar, history, literature, and phonetics at the University Of Oslo, worked in a pet shop for over three years, studied the Kennel Club's Breeding Seminars over two parts, and finished the theoretical course for ring stewards and passed the exam which qualified me to start practical work in the ring. 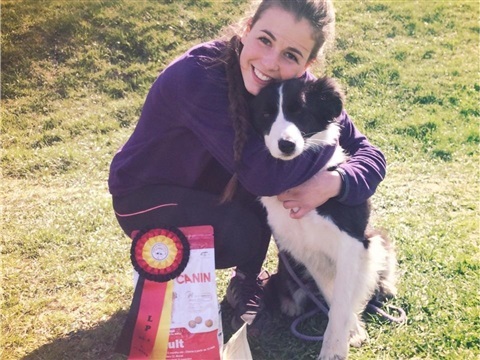 As a young breeder, my aim is to produce happy and healthy puppies with broad functions. 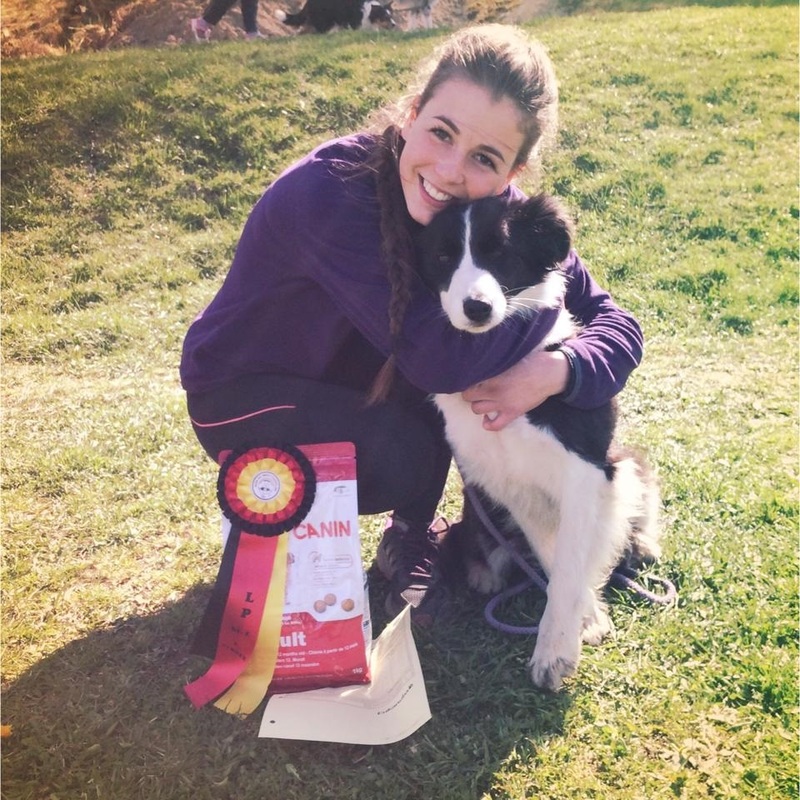 I am an active competitor in both agility and shows, and train and compete in obedience now and then. Willingness to work and an eager to please make my dog's great collaborators in every dog sport there is. Most importantly, the dogs I choose to use in my breeding program will be DNA-tested for CEA, MDR1, NCL, TNS, IGS and have elbows and hips x-rayed. I believe health is the most important thing for a long lasting family or sports dog.